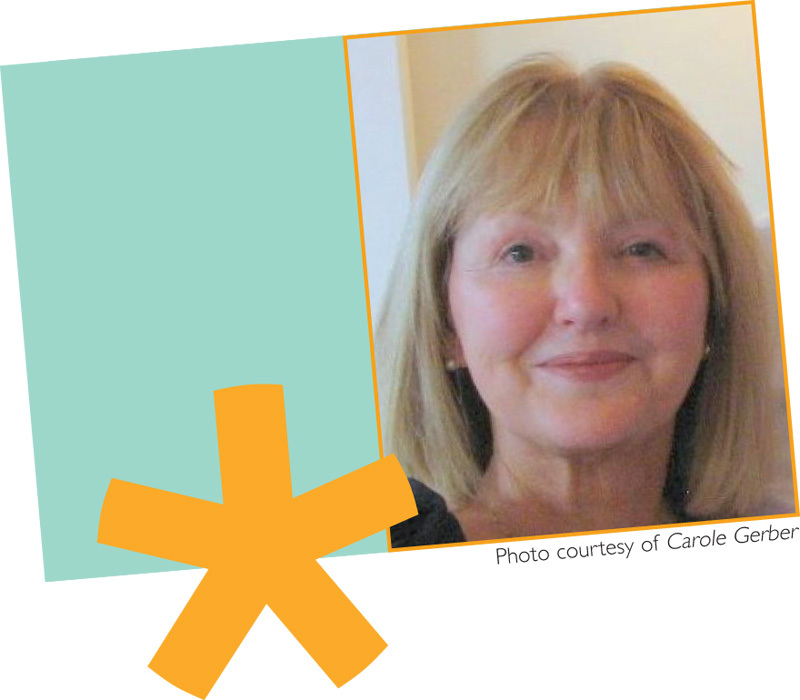 Carole Gerber is the award-winning author of 16 picture books, two chapter books, and more than 100 elementary reading and sci- ence texts. An Ohio native, she holds a B.S. in English education and an M.A. in journalism from Ohio State. Her latest picture books include Annie Jump Cannon, Astronomer (2011) and Little Red Bat (2010), both told in prose. Many of her books are written in verse and have won awards from the Children’s Book Council, the National Science Teachers Association, and the Parent Council. 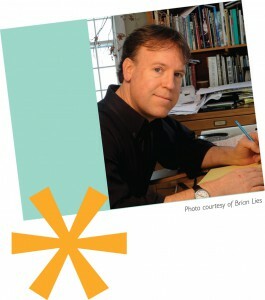 Nick Glass of TeachingBooks.net interviewed Brian Lies at his home in Duxbury, Massachusetts.